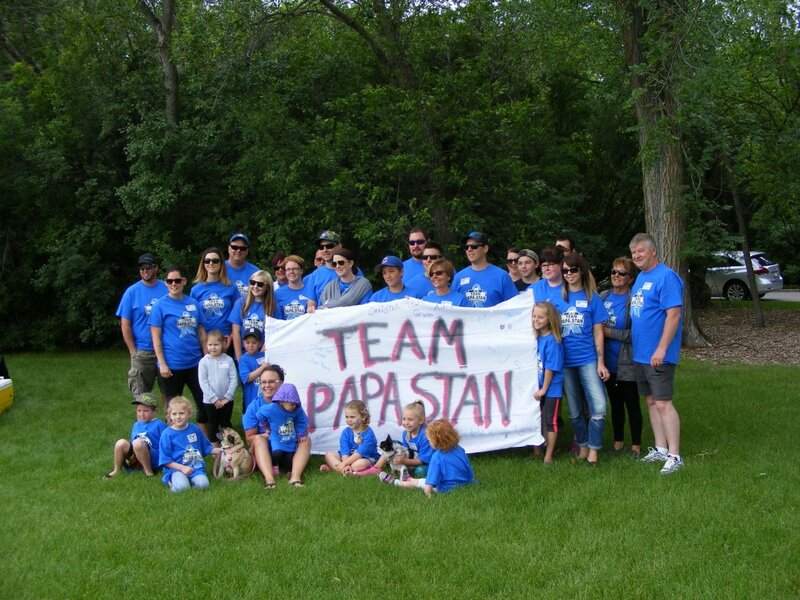 The Regina Prostate cancer Support Group is made up of a group of men and their spouses/partners who are dealing with Prostate Cancer. We meet on the 2nd Thursday of every month at The Canadian Cancer Society Building 2nd floor. Join us! We meet at The Canadian Cancer Society Building on the 2nd floor. You may not want to ask questions at a group meeting. You may want to speak with someone having the same issues. You may want to talk with someone who has gone through the same treatment you are considering. Or after treatment, you may be dealing with complications. We have members who are willing to meet with you and offer their help. Contact us by phone or email, we will try to arrange something. 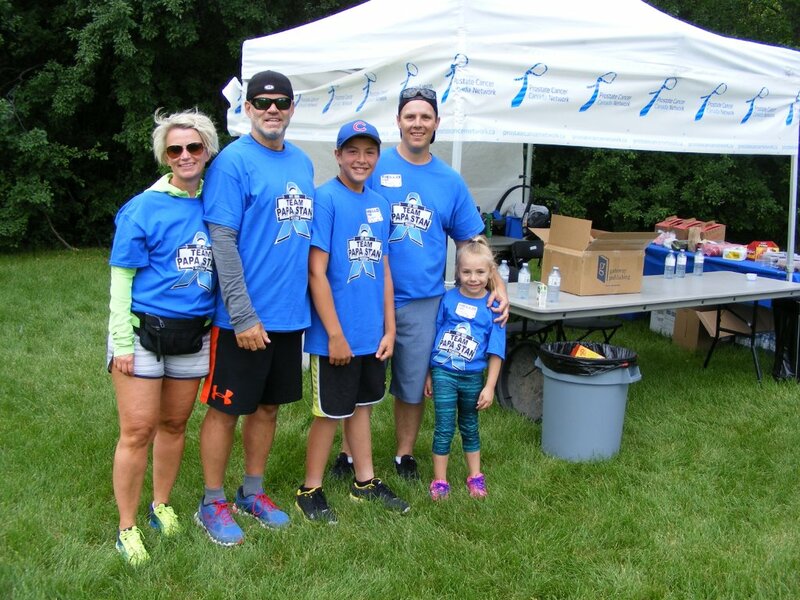 – To provide individual support and up-to-date, well-researched medical information from authorized sources; to assist individuals with prostate cancer and their families to cope with and understand the nature of prostate cancer. – Share experiences and promote empathy among survivors. 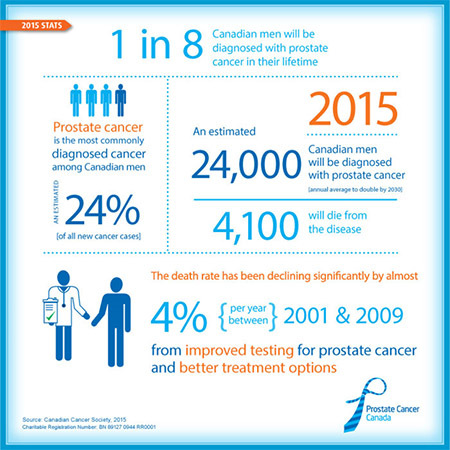 – Promote awareness of prostate cancer and associated issues; as well as early diagnosis and treatment. – Promote public education, outreach, and support through integrity, dignity, and understanding. – Encourage a greater sense of partnering with our medical practitioners, and attaining empowerment through knowledge and information. If you would like to make a donation to support our meetings, brochures, website, and other awareness activities, please contact us today.